For the largest part of the Blu-ray fans' need, QNAP recently released the TurboNAS TS-1635 16 bay NAS server which is a very large NAS server with 4/8GB DDR3L RAM (upgradable to 16GB), 512MB of DOM flash memory, at the same time, you can expand the storage capacity, it's just the best NAS for your multiple Blu-ray movies. You just need to clean your room and manage the Blu-ray disc, then backup them to your NAS for streaming. Backup Blu-rays to NAS is a old topic, you just need one Blu-ray Ripper which can convert Blu-ray to digital video formats with small video size. You also can find or serach many solutions online, which Blu-ray ripper do you like best? How amny solutions do you know to copy Blu-ray to TS-1635? For different customers' need, we have written this post and introduce you 4 ways, you can choose one you need. 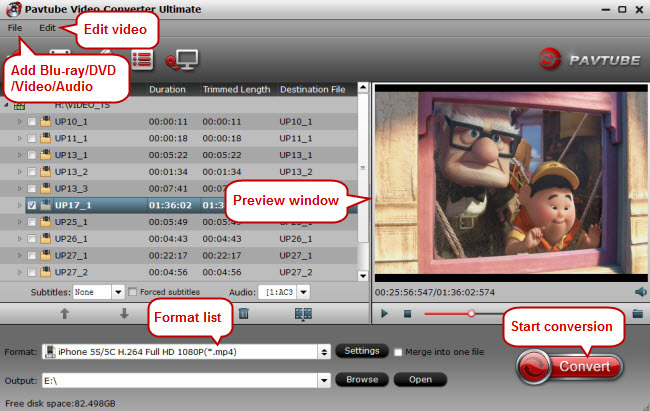 For some users, the free tool is the best option, you can try the Handbrake which is a open source software which attractes many DVD and Blu-ray users, you can load the DVDs, Blu-rays, and other popular video files to it, at the same time, you can get the MP4 and MKV video files.with various video and audio codec: H.265 (x265 and QuickSync), H.264(x264 and QuickSync), H.265 MPEG-4 and AAC / HE-AAC, MP3, Flac, etc. You need remember that Handbrake can't remove any Blu-ray copy protection, you only can import the unprocted Blu-ray sources to it. 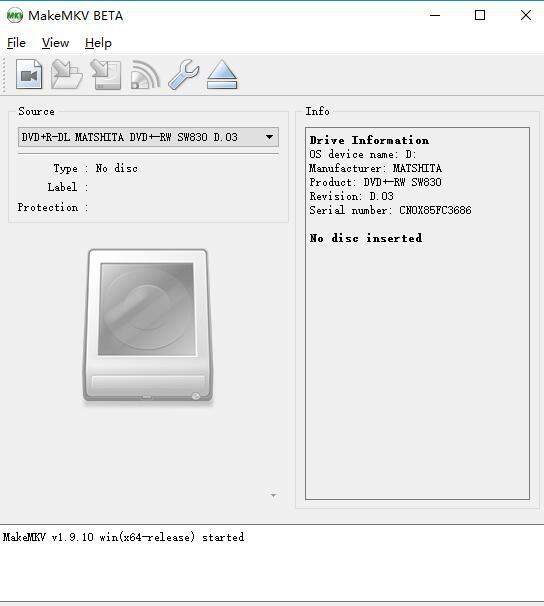 MKV video fromatis wide used, you can backup Blu-ray to QNAP TS-1635 with MKV video formats, form the name: MakeMKV we know MakeMKV is a professional Blu-ray ripper that you can convert Blu-ray to MKV with all the meta-data, chapters and so on. What's more, MakeMKV can stream decrypted video without intermediate conversion to wide range of players, so you may watch Blu-ray and DVD discs with your favorite player or devices. Backup one DVD is easy, Backup 200+ or 300+ DVDs, you need one powerful DVD Ripper which can support the GPU acceleration, like Pavtube Video Converter Ultimate, which supports the DVD and Blu-ray disc, disc images or folder to it, 300+ video formats are listed in it, whatever the SD, HD, 4K or 3D videos. At the same time, you can remove the DVD copy protection effortlessly. 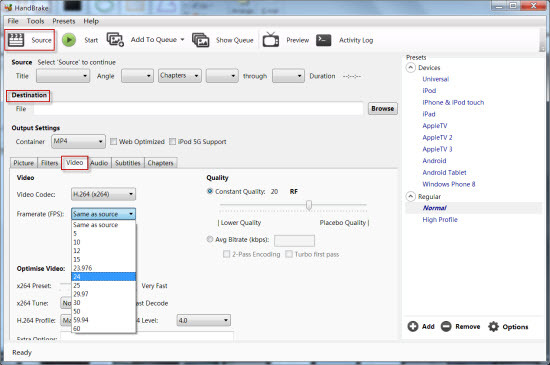 When you choose the video with H.265 and H.264 codec, you can get the 30 x faster sped than other DVD Ripper. You also can adjust the output video related parameters and do some editings on video files for sharing on Youtube, Facebook, Viemo, etc. Bytecopy is the most Blu-ray fans' favourite Blu-ray ripper due to the multiple video formats, fast video conversion speed and powerful Blu-ray copy feature. You can load the Blu-ray discs ISO image and DVD folder to this software. This software can remove most Blu-raty region code and other Blu-ray copy protection, like: AACS, BD+, RC, BD-Live, UOPs Blu-ray protection and so on. Except the 300+ video fromats, you also can copy Blu-ray full disc or copy the Blu-ray main title which won't affect you to enjoy the videos. Benefit: Choose the Multi-track lossless MKV video which keeps all the Blu-ray movies audio and subtitle streams, even the Blu-ray video chapters. You can also choose to remove some you don't want. Backup Blu-ray to QNAP TS-1635-Which Solution Do You Like Best? Form above information, we can know each solution has the special feature, you can use the Handbrake with free, you can can use the MakeMKV to get MKV video files easily, you can choose Pavtube Video Converter Ultimate to get various video formats, you also can chosoe the Bytecopy for multi-track MKV or Blu-ray folders. Which one is you dream way? Is it difficult to decide? You can read this table with 30 seconds and make the final wise decision. 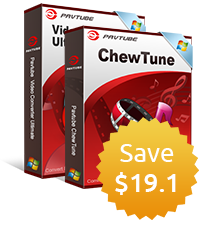 Conclusion: From the table ,we know the best DVD Ripper is the Pavtube Video Converter Ultimate and Bytecopy which all can support the Blu-ray and DVD movie, remove the copy protection, provide the multiple video formats, at the same time, you cna copy the DVD to 3D or 4K videos freely. You don't care the single MKV video format, MakemKV is agood choice. You Blu-ray disc are not protected, why not try Handbrake. Good luck to you.